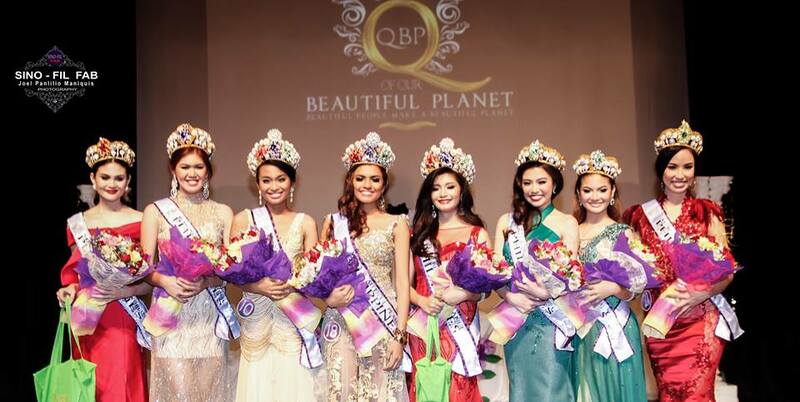 Queens of Our Beautiful Planet-Philippines 2016 has revealed its roster of winners in a coronation night held at Tanghalang Pasigueño in Pasig City on April 29, 2016. 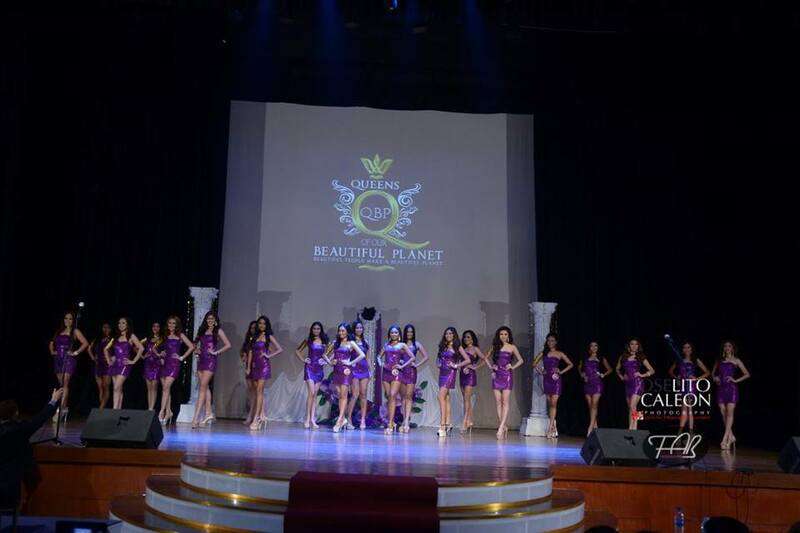 The new queens will be competing in different international competitions this year and in 2017. Note: Jessa Pearl Lopez will compete in Italy in 2017. 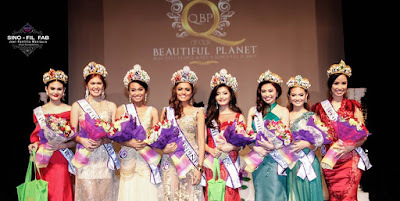 Note: Aivie Mai Duelas Phan in Georgia in 2017. Note: Andrea Faye Celine Rivera in Bulgaria in 2017. Note: Honey Jeanne Conde in Bulgaria in 2017.